Are you as frustrated with security passwords as I am? I was feeling temporarily confident after reading a recent article about the worst passwords of 2014. None of mine are anywhere near that obvious! But my confidence crashed when I realized I'd forgotten one of my own silly passwords--a lapse that could present difficult consequences. You see, I have an "undisclosed location" where I store password hints to toggle my memory. 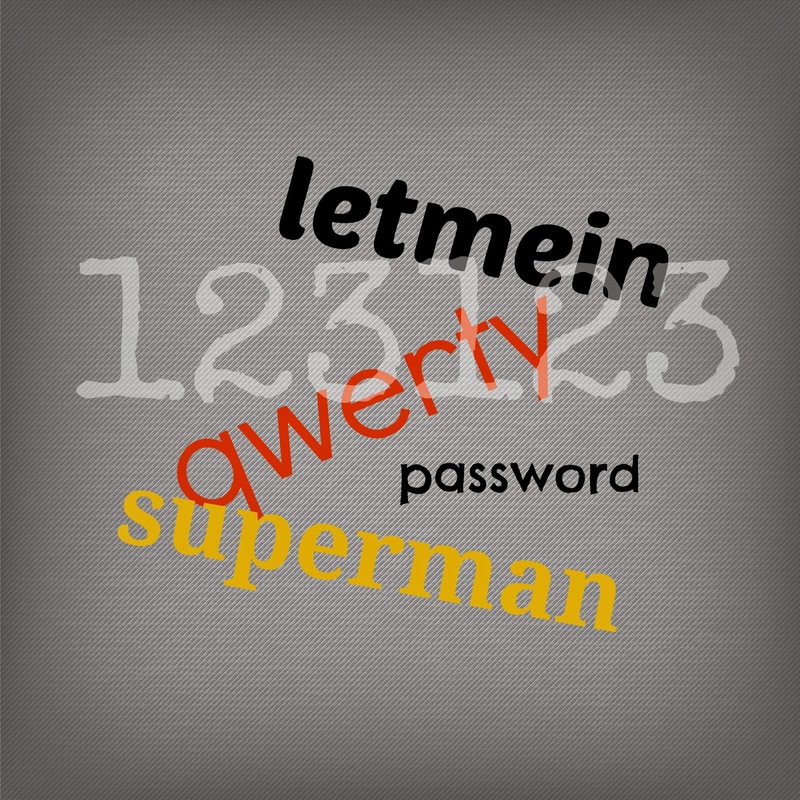 After several rounds of recent security breaches, I changed most of my key passwords several times around. But what I neglected to do was record a hint for a password that controls access to one of my personal electronic devices. This particular device stores documents I use frequently when I travel. Not critical, but definitely an inconvenience if I couldn't gain access. Fortunately, I remembered the password...and promptly added a hint for future use. I know what you're thinking: Why don't I subscribe to a password manager service? The reason: I don't trust third-party or cloud services for this particular purpose. In the past, I was excited about the prospect of biometrics for security access, until reading recent updates on their limitations. If people can hack fingerprints, how long until they can hack retinal scans or facial recognition images? One security access method that seems promising to me is two-factor authentication codes. After I sign in to a service or a site, the vendor sends me (via email, phone, or text) a one-time code that I have to enter to gain full access. I like this method because it means hackers can't access my accounts unless they have my phone or device in their possession. This all seems like a cycle of continuous puzzles that keep building layers, one on top of another. My head is spinning. Oh, they found another big hack? Time to change all my passwords again?